Oppo Reno is the upcoming smartphones series from the company. 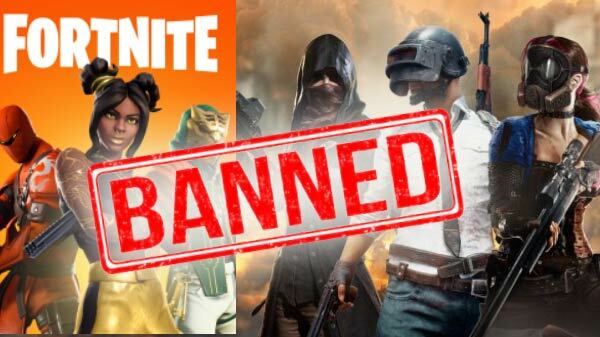 We have already started coming across several reports regarding this series that is to be announced on April 10. And, the prime source to reveal these details is the company's VP, Shen Yiren. Recently, we came across a confirmation from the VP that the smartphone will arrive with the Qualcomm Snapdragon 710 SoC. As five variants of the same were revealed by the trademark filing, it is expected that one of them will feature this mid-range processor known for its performance. Now, the executive has shared an image via Weibo (via GizmoChina) spilling the beans about the various color options of this smartphone. 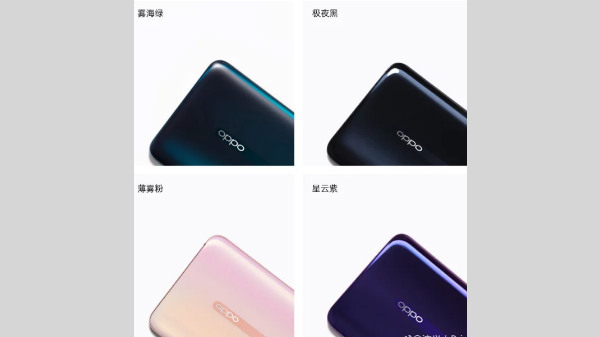 Going by the same, the possible color options of Oppo Reno include Nebula Purple, Midnight Black, Pink and Sea Green. These are seen in close-up and show the bottom of the rear panel. On observing the image closely, it is seen that the Purple and Black variants have sheen whole the Pink and Green variants look subdued featuring a matte finish. These two smartphones appear to have a glass coating, but this is speculation. 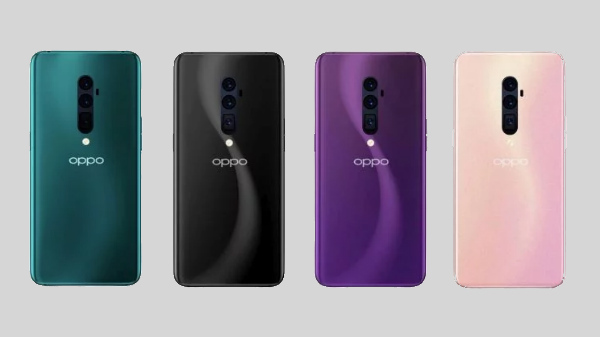 There happens to be an Oppo logo with a new font style. And, the back panel shows off curved edges making us believe that it will be comfortable when held. Oppo Reno: What to expect? 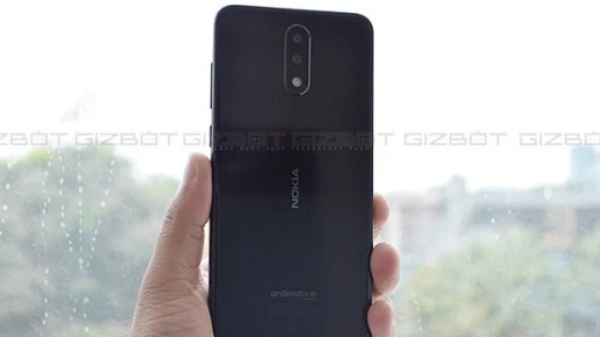 From the recently leaked trademark listing, it is speculated that the smartphone might be launched in five variants - Reno Plus, Reno Pro, Reno Zoom, Reno Lite and Reno Youth. One of these variants is said to feature the Snapdragon 710 while the flagship Reno Pro is likely to get the power from the flagship Snapdragon 855 SoC. Besides this, the executive shared the live image of the smartphone showing a fully bezel-less display. It appears to have one of the thinnest bottom bezels among the smartphones that exist now in the market.